Provide comfort for the family of Betty Baiamonte with a meaningful gesture of sympathy. Betty Sue Baiamonte, age 81, of Joplin, passed away on Saturday March 9, 2019 at 1:45 p.m. at the Communities of Wildwood Ranch, with her daughters at her side. Betty was born on July 7, 1937 in Denver, Co., to Harold and Freda Lindenmier. Her mother passed shortly after her birth and she was adopted and raised by her loving mother, Dorothy Lindenmier. She graduated from North High School in Denver, Colorado and attended Colorado Women’s College, later transferring to Colorado State College. She completed her degree in Medical Technology. She married Vernon D. Baiamonte on December 31, 1958 in Greeley, Colorado. They attended and raised their family in St. Mary’s Catholic Church. She and Vernon were square dancers and enjoyed traveling for dancing events for many years until their health deteriorated. Betty was a caregiver with a servant’s heart for all that were in her life. Her family was the focus of her life. She spent many years serving in such organizations as the MSSC Faculty Wives, a Girl Scout Leader and a room mother for each of her daughters. She enjoyed weekend trips with her girls, gardening and knitting for her family. Her greatest job and joy came from being a stay at home wife and mother while her children were growing up. Betty had a great since of humor. She was a wonderful cook, spoiling her family with traditional Italian recipes and chocolate chip cookies. Later in life, she worked many jobs that continued to allow her family to be the center of her life. She worked at Irving Elementary School, Needlenook, various nursing homes and ended her employment years by working nearly fifteen years for Oxford Home Healthcare. Betty was preceded in death by her parents; and husband of fifty-eight years, Dr. Vernon Baiamonte. She is survived by four daughters, Donna (Don) Alford, Diamond, Mo., Cathy (Stuart) Crawford, Joplin, Karen Warden, Carl Junction, Mo., and Rebecca (Jeremy) Morrissey, Joplin; seven grandchildren and four great-grandchildren. Funeral services will be 2:00 p.m. Friday at Mason-Woodard Chapel. Pastor Tracy Rowe will officiate. The family will receive friends at a time of visitation 6-7 p.m. Thursday. The family would like to express their heartfelt appreciation and gratitude to the amazing staff of The Communities of Wildwood Ranch, where she resided for the past two and a half years and for the loving care provided by Three Rivers Hospice. 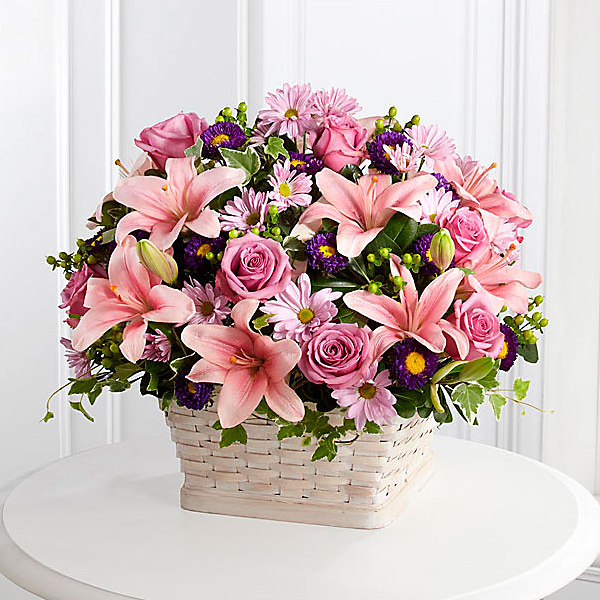 To send flowers in memory of Betty S Baiamonte, please visit our Heartfelt Sympathies Store. We encourage you to share your most beloved memories of Betty here, so that the family and other loved ones can always see it. You can upload cherished photographs, or share your favorite stories, and can even comment on those shared by others. Your ROCMND Family sent flowers to the family of Betty S Baiamonte. Your ROCMND Family purchased flowers for the family of Betty Baiamonte.